Ricky Stenhouse Jr. experienced his breakout season in 2017. 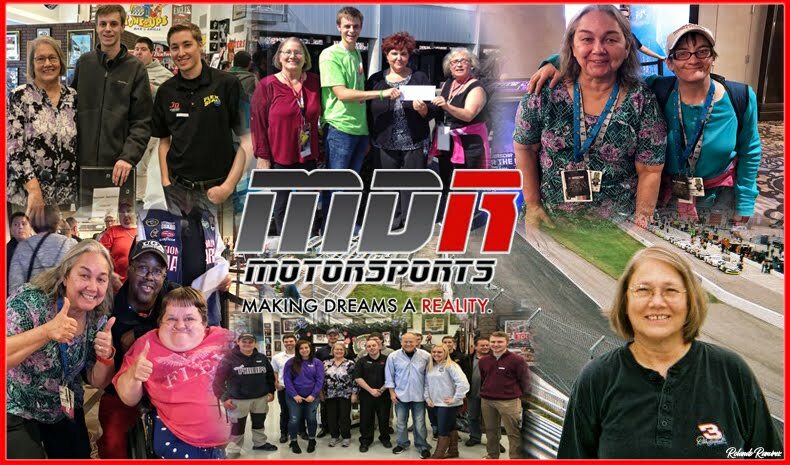 Of course, the racer expects to continue that momentum as he enters his sixth full season driving for car owner Jack Roush in the Monster Energy NASCAR Cup Series. In case you do not recall, the driver of the No. 17 Roush Fenway Fusion captured the first win of his #MENCS career when he passed Kyle Busch on the final lap at Talladega Superspeedway in May. Ricky backed that win up with his second restrictor-plate victory two months later at Daytona when he took the checkered flag in the annual Coke Zero 400. Those two wins propelled Stenhouse Jr. into the NASCAR Playoffs for the first time in his career. He advanced to the Round of 12 before being eliminated. Unfortunately, last season concluded with the breakup of his personal relationship with fellow driver, Danica Patrick. 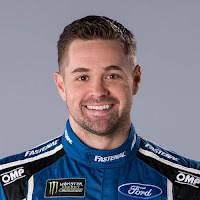 Patrick and Stenhouse had been a couple since 2013, their first season as full-time drivers in the Monster Energy NASCAR Cup Series. Their very public relationship made them an anomaly in motorsports – on-track competitors and off-track life partners. 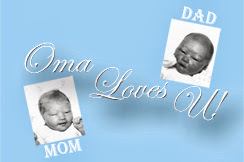 During their courtship, their shared mentality on track was rooted in mutual respect. 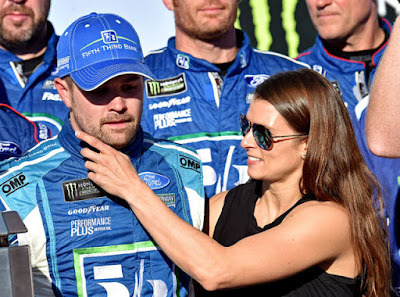 Now that they are no longer an “item,” Stenhouse confirmed that he will not race her any differently. The two will meet on the track at least one more time before Patrick retires in what's now being called the "Danica Double" - NASCAR's Daytona 500 in February and IndyCar Series' Indy 500 in May. 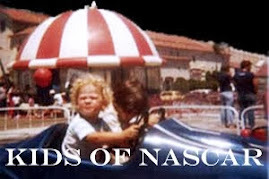 "I don't think I'll race any different," Stenhouse said Tuesday at the NASCAR Media Tour. "I try to respect everybody around me, especially at those speedway races. You don't really want to put anybody in a bad spot because you put the whole field in a bad spot. "But I think I'll go out and race just like I'm racing everybody else, and see how it plays out. Heck, when we first started racing together (in the XFINITY Series in 2010), we got in crashes anyway, so it is what it is. But I'll just go out and compete as hard as I can. I plan on putting myself in a position to win the race." 8 drivers have won in the No. 26 car, including Ricky Rudd. 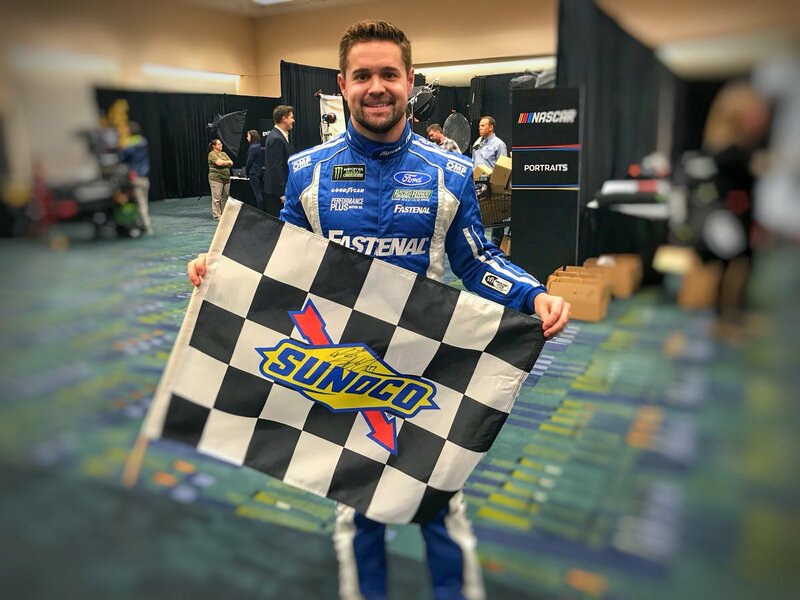 Although Ricky Stenhouse Jr. appears confident following his success on track last season; he knows that he must concentrate on improving for this season in order to compete for a Monster Energy NASCAR Cup Series Championship. 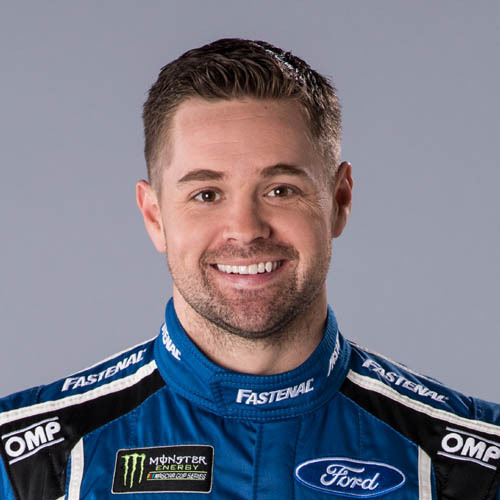 “I’d like to start out the year at Daytona winning,” Stenhouse said. “If not, I really want to win at Bristol this year. I feel like we had a really fast car in the second race last year, but I sped on pit road. I’m going to have to minimize my mistakes on pit road, I feel like. We sped way too often last year, and it cost us some valuable time and spots. 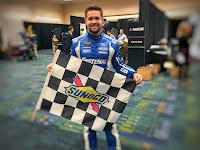 Stenhouse earned MENCS Sunoco Rookie of the Year honors in 2013. He also has eight career wins in the Xfinity Series, where he won Sunoco Rookie of the Year in 2010 followed by back-to-back championships in 2011 and 2012. Labels: Danica Patrick, Monster Energy NASCAR Cup Series, NASCAR Race Mom, Ricky Stenhouse Jr.